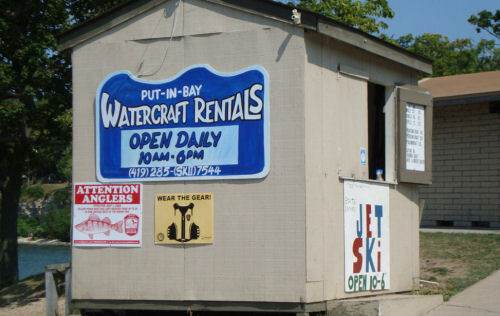 A day on a Put in Bay Watercraft Rental will complete your stay at the bay. Put in Bay Watercraft Rentals, Inc. offers a variety of water activities including kayaks, waverrunners and power boats. Located next to the South Bass Island State Park, spectacular views of Lake Erie can be found here. Check out the sunset here early in the season. A must see!